Hardback. 256pp. Large format, 310 by 245mm (12¼ by 9¾ inches), and beautifully illustrated throughout in colour. 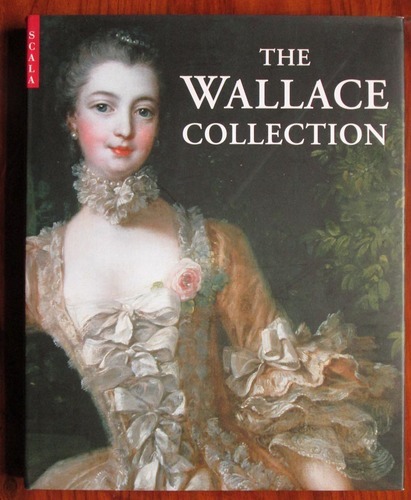 A history of the collection and its founders, the first four Marqueses of Hertford and Sir Richard Wallace.